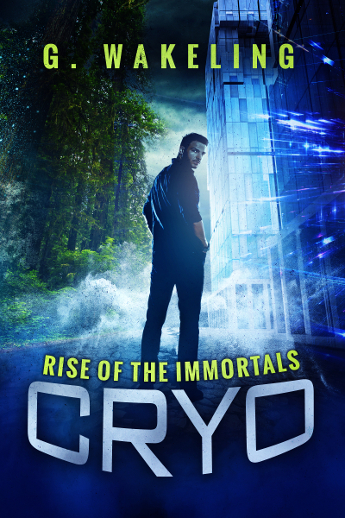 The cover for RENOVO Symbiosis is here! It’s time for the survivors of the RENOVO to continue their story. 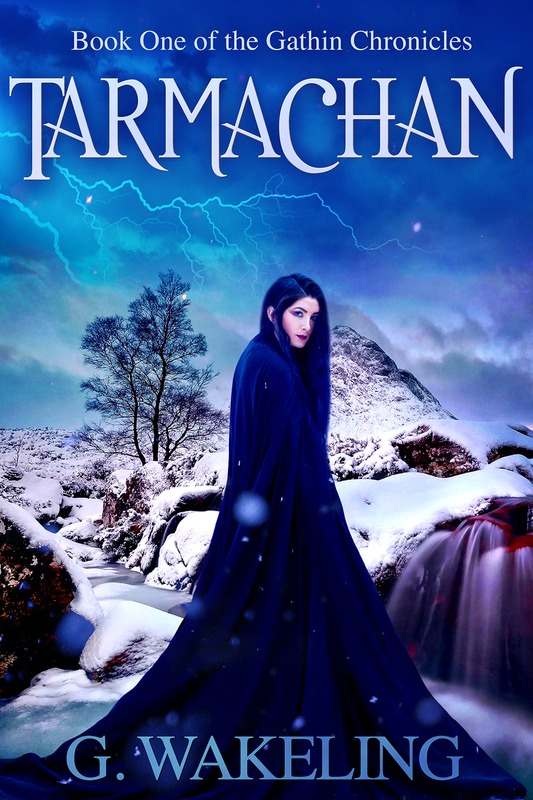 I’m working through the final draft and then it’ll be off to the editor. That means that I should have the book ready for launch at the beginning of February; that’s only a couple of weeks away! Dr. Rachel Galliance, Silver, Dendrick and the rest of the crew will, once again, be battling Howler’s wrath, dealing with conflict in the group and continuing to unravel the mystery as to why Earth Command stranded them. 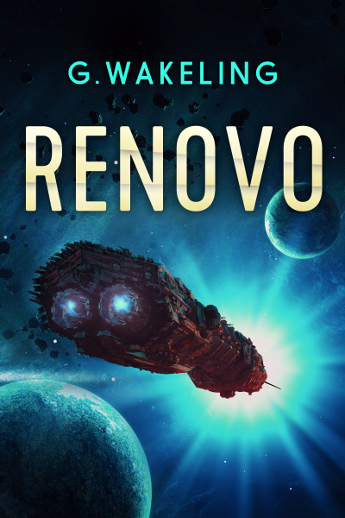 If you’re yet to explore the RENOVO universe, you can check them out and see previews here.